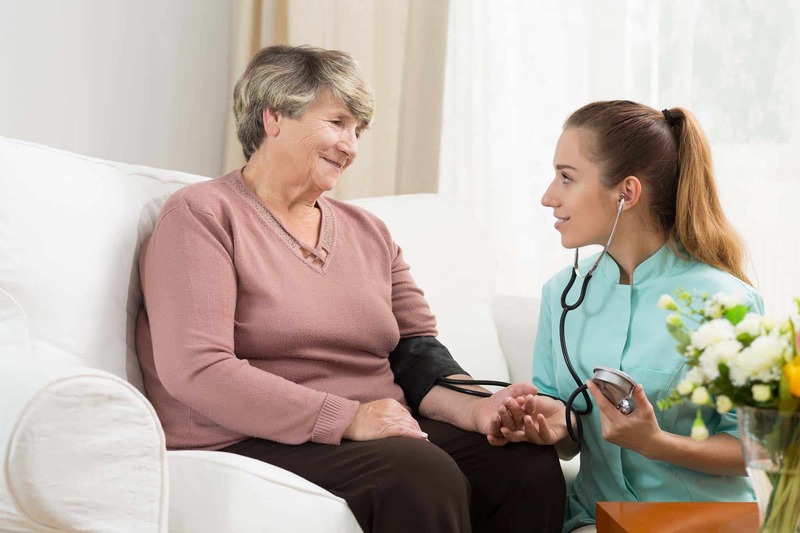 Long Term Care Staffing Agency for Nurses and Executives | Management Resource Solutions, Inc.
MRSI quickly provides you with pre-screened high-quality candidates. MRSI takes pride in helping you begin or advance your LTC career. At MRSI, we’re committed to staffing your Nursing and Executive teams. MRSI provides a large number of quality candidates quickly. Begin or continue your LTC career with help from us. 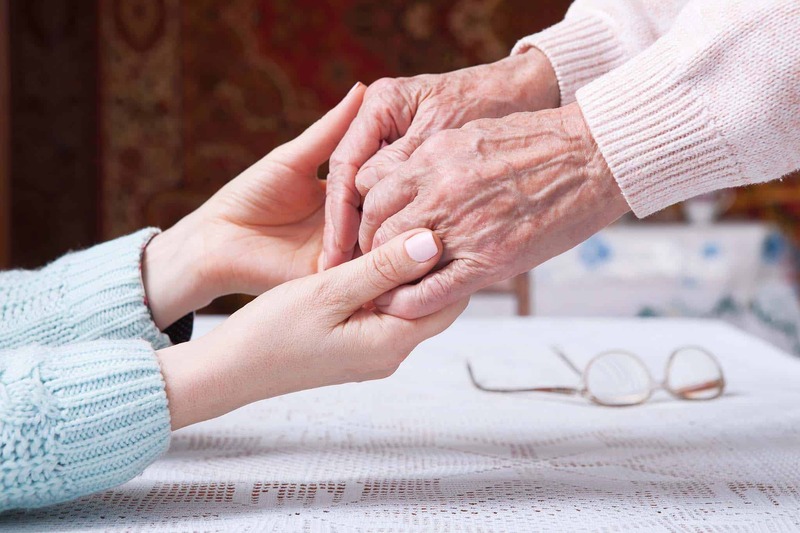 At Management Resource Solutions, Inc. (MRSI), we are a team of executive search and staffing professionals dedicated to the Long-Term Care industry. We focus on providing our clients with the best executives, nurses and staff for their companies, and work with job seekers to give them the best opportunities for career advancement and job satisfaction. 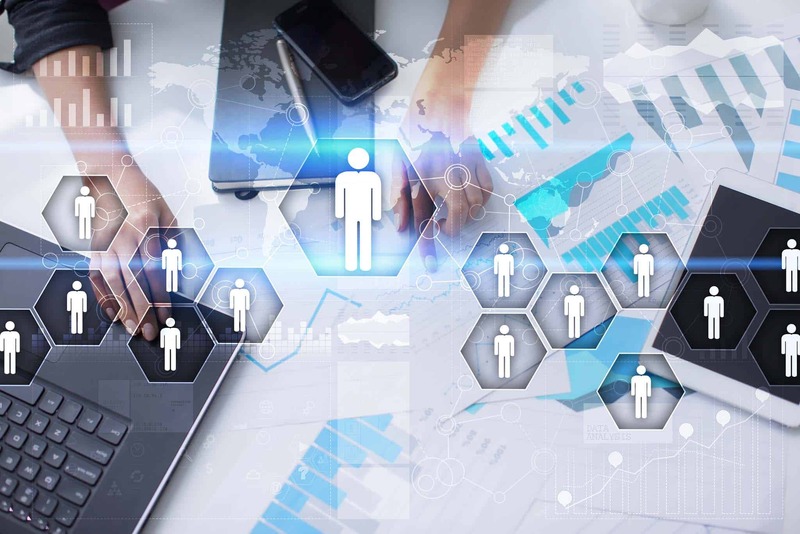 At Management Resource Solutions, Inc. (MRSI), we are a team of executive search and staffing professionals dedicated to the long-term care industry. We focus on providing our clients with the best executives, nurses, and staff for their companies. We also work with job seekers to give them the best opportunities for career advancement and job satisfaction. Since so much is at stake, many Long-Term Care companies are frustrated by their internal hiring efforts. That’s why they turn to outside companies like MRSI. Our database of over one-million candidates helps us to quickly fill your positions with the perfect candidate. For facilities, which prefer the convenience of upfront pricing, we offer retained services. This package offers a higher allocation of resources. This model works extremely well for executive and C-level positions. The right candidate for your nursing or executive position is out there, but many people do not know where to begin. For LTC facilities which prefer to handle HR internally, MRSI offers long-term care research services. We provide a list of names, and you make the decisions. Due to physical expansions, many of our partners have an immediate need for a large number of employees. At MRSI, we have the resources to locate qualified and available candidates. Then, we quickly set up live interviews, so you can choose the best candidates for your growing company. At MRSI, we know what it takes to build a top-shelf staffing organization. We can partner with you to design a customized staffing infrastructure. Imagine finding quality candidates, conducting quality interviews, and getting better results. We can make it happen. MRSI’s vendor managed services is the turnkey approach to your HR needs. In addition to the best possible candidates, we become the single point of contact in this area. We even partner with your other vendors to deliver top-quality services. Since so much is at stake, many Long Term Care companies are frustrated by their internal hiring efforts. That’s why they turn to outside companies like ours. Our database of over one-million candidates helps us to fill your positions with the perfect candidate quickly. For facilities which prefer the convenience of upfront pricing, we offer retained services. This package also means a higher allocation of resources. This model works particularly well for C-level and other executive positions. The right candidate for your nursing or executive position is out there, but many people do not know where to start. For LTCs which prefer to handle HR internally, MRSI offers long term care research services. We provide a list of names, and you make the decisions. Usually due to physical expansions, many of our partners have immediate need for a large number of employees. We have the resources to locate a number of qualified and available candidates. Then, we quickly set up live interviews, so you can choose the best candidates for your company. Are you frustrated with finding the right fit for your open long-term care nursing and executive positions? We can help. Skilled nurses provide rehabilitation and long-term care. We work exclusively with long-term care facilities, where we have connections that create opportunities for you. Moreover, because of our experience, we know the kinds of professionals these facilities want. Let us help you find your next position. Nurses who give nontraditional care are in great demand. People are living longer and remaining more independent. Home health nurses help their patients remain independent and stay in their own homes. That’s very rewarding for many people. Hospice nurses assist with a wide range of end-of-life issues. At MRSI, we can connect you with your next opportunity to make a difference with someone who needs your help. Do you desire to have an impact in a company that serves residents 55 and older in assisted living communities or continuing care retirement communities? If you have experience in this area and are looking for a new challenge, MRSI can help. Acute care nurses provide more intense short-term care that many facilities often need. These nurses have an exceptional opportunity to leverage their professional skills, and also connect with residents on a personal level. If you’re looking for a change in your career, let us help. Skilled nurses provide rehabilitative as well as long term care. We work exclusively with long term care facilities, so we have connections that create opportunities for you. Moreover, because of our experience, we know the kinds of workers these facilities want. Let us help you find your next position. Nurses who give nontraditional care are in great demand. People are living longer and remaining more independent. Home health nurses help their patients remain independent and stay in their own homes. That’s very rewarding for many people. Hospice nurses assist with a wide range of end-of-life issues. Make a difference with someone who needs your help. Have an impact in a company that serves residents 55 and older in assisted living communities or continuing care retirement communities. If you have experience in this area and are looking for a new challenge, MRSI can help. Acute care nurses provide intense bursts of short-term care that many facilities often need. These nurses have an exceptional opportunity to leverage their professional skills and also connect with residents on a personal level. If you’re looking for a change in your career, let us help. Whether you are moving to a new city, or ready for a step up, MRSI can help you find the perfect LTC career move for you. Our leadership team has decades of experience in executive search and staffing for the long-term care industry. We know your business because we’ve placed thousands of quality candidates in positions just like the ones you need to fill. Steve Finnick is a 30-year Long-Term Care Executive Search Expert with over 20 years of experience in LTC staffing. Steve is an expert on what LTC companies need in nursing and executive personnel. Kevin Harley, Long-Term Care Executive Search Expert and President of Management Resource Solutions, Inc., is also a co-founder of the company. Sean Regan, Long-Term Care Executive Search Expert at Management Resource Solutions, Inc., has over 15 years of experience in Recruiting, Sales, Management, and Training. We recently opened a large assisted living wing in our facility. We needed lots of good nurses and managers, and we needed them quickly. It’s so hard to find one qualified employee, let alone a dozen. MRSI gave us more options than we dreamed possible. We have one of the best staffing organizations in the state. It includes a highly-refined interview process and a mentoring structure. But it was missing the most critical element. We had just about given up trying to find top-shelf candidates when we partnered with MRSI. I never dreamed it would be so easy to find so many good candidates. MRSI lifted a major burden off my shoulders. I spent way too much time crafting job advertisements and looking through resumes. Now, after just a quick email, qualified candidates come to interview. You guys are amazing! MRSI helped us build our own staffing infrastructure, so we can keep everything completely in-house. We love the control we have over the entire process. I wanted to find a place that challenged my professional skills but also offered a friendly environment. I went to other recruiters and they basically told me that I was dreaming. I went to MRSI, and had a really good prospect within three days. I never even considered assisted living until my MRSI consultant brought it up during a meeting. Now, I can’t imagine doing anything else. At MRSI, we use proven methods to help LTC facilities reach their full potential. That includes both the facilities and the people that work there. See for yourself what our team can do for your team.